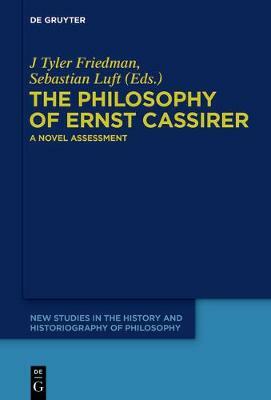 This volume brings Cassirer's work into the arena of contemporary debates both within and outside of philosophy. All articles offer a fresh and contemporary look at one of the most prolific and important philosophers of the 20th century. The papers are authored by a wide array of scholars working in different areas, such as epistemology, philosophy of culture, sociology, psychopathology, philosophy of science and aesthetics.